Balsham is in the county of Cambridgeshire. 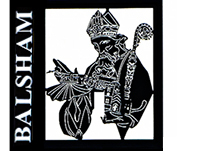 Click here to go directly to the Balsham Review website. All matters relating to Balsham Parish Council are here.